Rafi Marrero Orchestra music brings audiences to their feet, dancing in the aisles. The San Antonio, TX based-band is acclaimed by many critics, and described by them this way: "It's a sizzling, swinging Salsa band. Rafi’s band can make you jump for joy." Rafi Marrero has drawn on various forms of Latin music, integrating his own interpretation of traditional Salsa which often features hot leads, utilizing the ever-potent fire of classic Salsa. Like in the 80s, the best decade for salsa in New York City the salsa of the Palladium. Rafi Marrero Orchestra music brings audiences to their feet, dancing in the aisles. "It's a sizzling, swinging Salsa band. Rafi’s band can make you jump for joy." The Vega Baja Puerto Rico native is a well-established Latin musician, and has developed a unique and exciting style that mixes Trumpets, Trombones and Saxes coupled with a hot rhythm section ensemble to boot. He has drawn on various forms of Latin music, integrating his own interpretation of traditional Salsa which often features hot leads, utilizing the ever-potent fire of the classic salsa. Like in the 80s, the best decade for salsa in New York City the salsa of the Palladium . 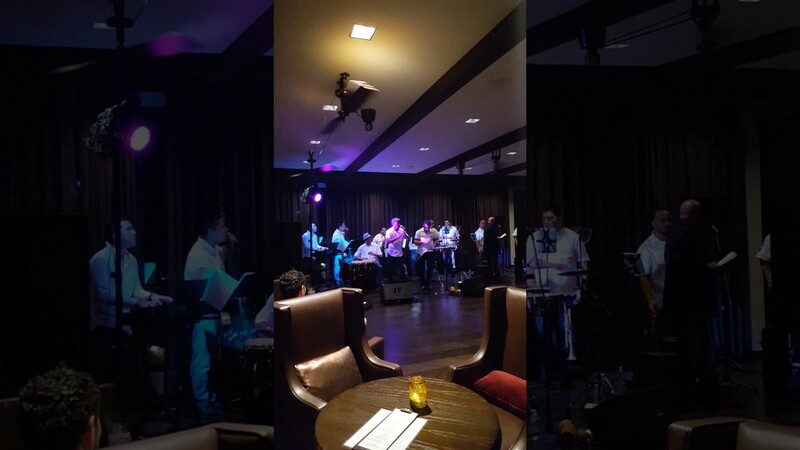 The band carries an original and a diverse classic salsa sound. 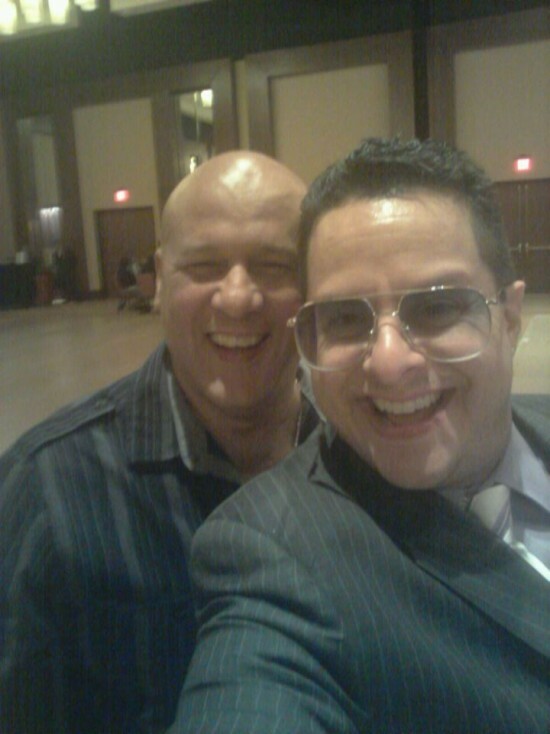 Rafi Marrero Orchestra creates a brand of music that is as physically moving as it is intellectually stimulating." Full stage lighting, State of the art sound system with our own sound personnel. 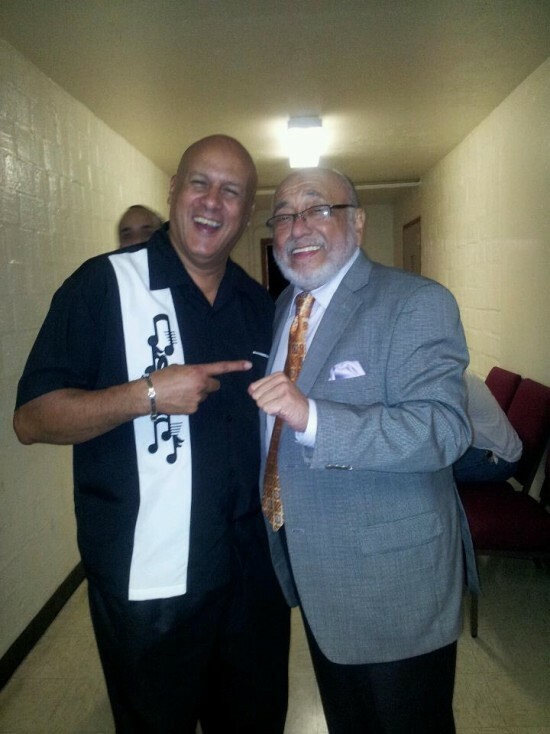 Eddie Palmieri, Oscar De Leon, El Gran Combo, Bobby Valentine, Willie Rosario, Tommy Olivencia, Tito Puente, Celia Cruz, Mongo SantaMaria, Gilberto Santarosa.